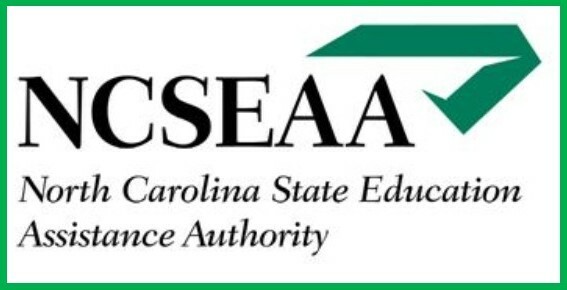 If you want to tell the US Department of Education how important the Dyslexia Guidance is to our children, you can submit your own comments here asking the US Department of Education to retain the Dear Colleague: Dyslexia Guidance letter as active guidance. 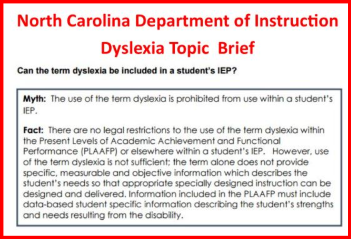 The Dyslexia guidance letter provides policy guidance on IDEA/IEP terms to clarify that there is nothing in the IDEA that would prohibit the use of the terms dyslexia, dyscalculia, and dysgraphia in IDEA evaluation, eligibility determinations or IEP documents. The full official name of the guidance: The “Dear Colleague Letter: Dyslexia Guidance” dated October 23, 2015. Have been told after years of failed efforts at reading instruction, that we may not discuss or include “specific methodologies” in an IEP to address our children’s reading struggles. My child, received only the broad classification of “Specific Learning Disability” or, at best, “Specific Learning Disability in Reading” and were placed in general resource rooms with students who have different issues and needs. My child was placed in a resource room with children with different needs may even fall under the same Specific Learning Disability “umbrella,” while others may have disabilities that fall within entirely different IDEA disability categories. 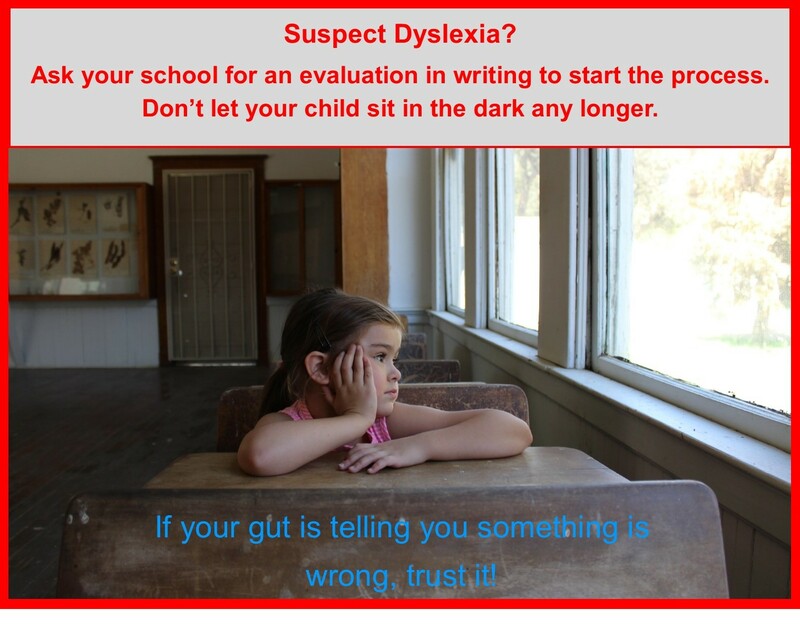 Children with dyslexia then receive interventions that are neither peer-reviewed, evidence based, nor targeted to their specific, individual challenges. 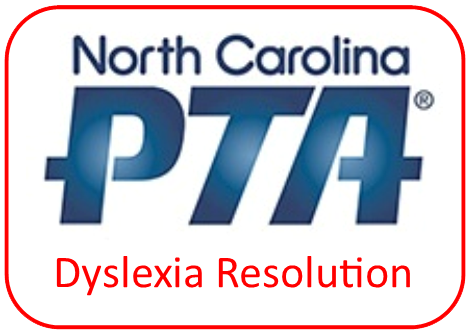 It is important to keep this Dyslexia guidance because it addresses these concerns with the schools at the district and state level. This guidance doesn’t change law or require anything different than what is provided in IDEA. The term “dyslexia” is explicitly included in the IDEA as an example of a “specific learning disability.” Accordingly, the use of the term does not affect faithful application of the individualized determinations the IDEA requires. The statutory and regulatory provisions of the IDEA remain unchanged. Provides clarity to misconceptions that have been propagated by districts and states education systems for years. 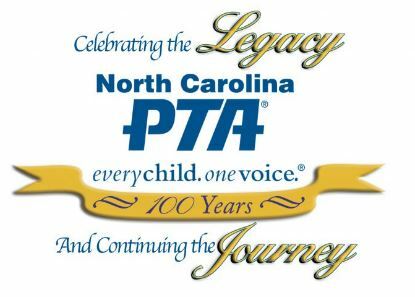 Remember, if you want to submit comments, you must take action before September 20!